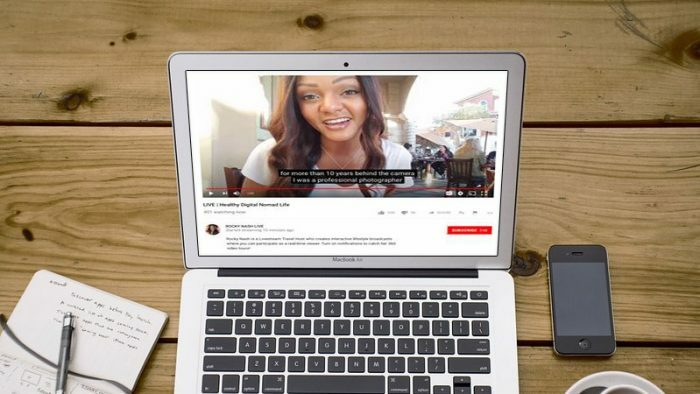 YouTube today announced the launch of a new enhanced version of YouTube Mobile Live that will give users more ways to watch live videos and interact with their community in real time. Live chat plays a key role in creating connections between creators and their community. Today YouTube is starting to roll out chat replay, so users can follow the conversation even after a live stream is over. Live chat replays will show up alongside the video, exactly as it appeared live. 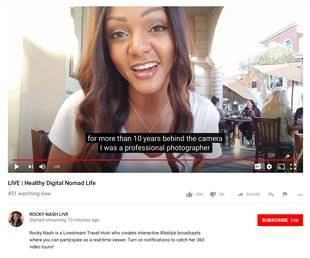 YouTube launched automatic captions back in 2009, and since then, it has auto-captioned a staggering 1 billion videos. The company is now bringing English automatic captions to live streams. When professionally provided captions aren’t available, the new live automatic captions will provide creators a quick and inexpensive way to make live streams accessible to more people. With the live automatic speech recognition (LASR) technology, users will get captions with error rates and latency approaching industry standards. This will be rolled out in the coming weeks, and will continue to improve accuracy and latency of automatic captions. Now, Creators can add a location tag to their mobile live streams and video uploads and share all their favorite hot spots with viewers. Users can explore other videos with the same location tag by simply clicking on it and can also use the location filter on the search results page to find other videos from a specific spot. With live streams, users will find more intimate and spontaneous ways to share their thoughts, lives, and creativity. So what are you waiting for? Take these features for a spin and show everyone your world!